Panaji, Feb 27 : Yoga guru Ramdev on Sunday said he was contemplating the possibility of filing an appeal against the Supreme Court judgement on the crackdown on his supporters at Delhi's Ramlila maidan in June last year. “My legal experts are considering an appeal against the verdict,” he told reporters here. 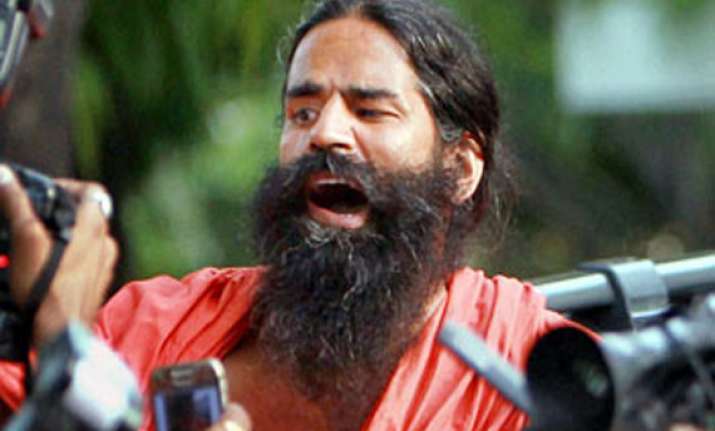 Ramdev alleged that edited CCTV was given to the Supreme Court, which was misguided by the police. The Supreme Court has held the protesters responsible for “contributory negligence” and asked Ramdev's foundation - Bharat Swabhiman Trust - to pay 25 per cent of the compensation to the dead and the injured. 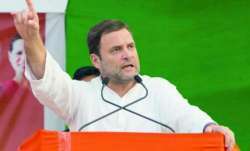 The yoga guru, who observed a day-long fast against illegal mining and corruption here today, said he will soon launch an ‘aar par ki laadai (final battle)' against black money from Ramlila maidan. “This time there will be ‘aar par ki laadai'. 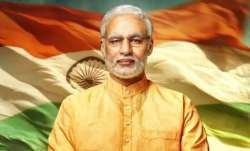 I will be announcing the dates of the fast in March,” he said. Ramdev said he would be pressing for poll related reforms so that people charged for immorality, criminality and financial frauds would not be allowed to contest elections.